Nutritious, healthy food is provided daily, Monday through Friday. Nutritious, healthy meals keep your mind and body at peak performance. 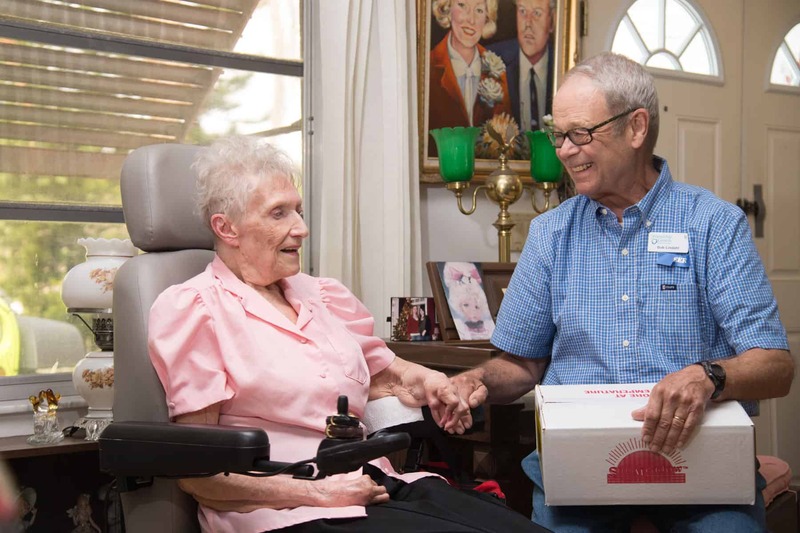 We help you maintain your good health by offering meals through our Friendship Dining locations and via our Friendship Home Delivered Meal program. 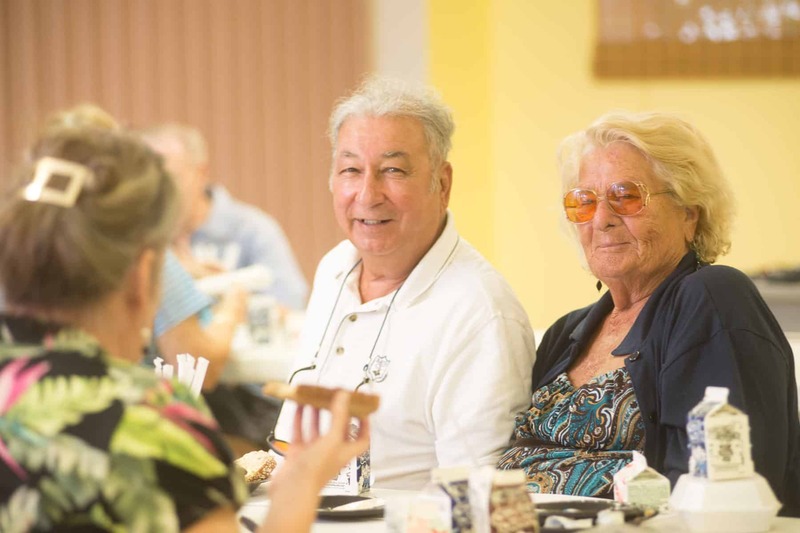 In 2016 we served nearly 270,000 meals to older adults in four Southwest Florida counties: Sarasota, DeSoto, Charlotte and Lee. 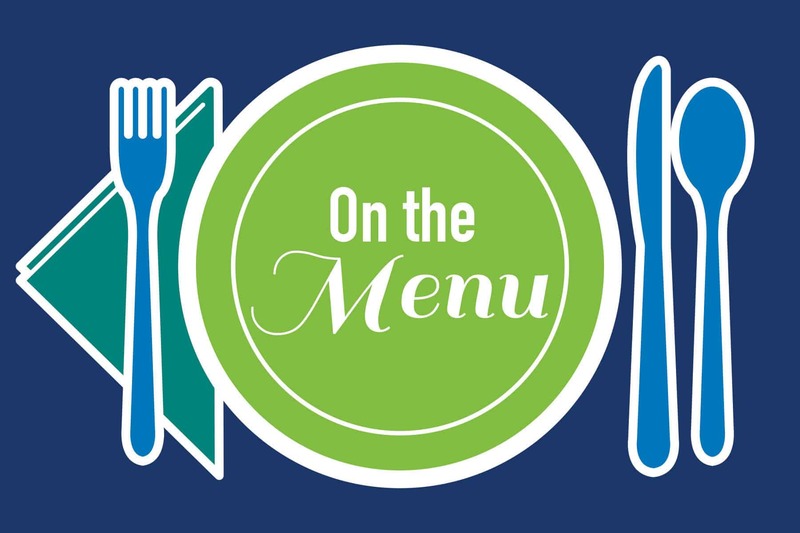 For many seniors these meals are the only nutritious and filling meals they eat all day.